Hi everyone! Hope you are having a wonderful day! 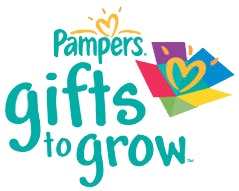 I have a new Pampers Gifts To Grow Code to share today and it is worth 5 points! Here it is, it expires tonight (6/21) at 11:50 CT.